Ownership of land in the Philippines is highly-regulated with land ownership reserved for persons or entities considered Philippine nationals or Filipino citizens. For this purpose, a corporation owned 60% by Filipino citizens is treated as a Philippine national. Foreigners interested in acquiring land or real property through aggressive ownership structures must consider the provisions of the Philippines’ Anti-Dummy Law to determine how to proceed. A major restriction in the law is the restriction on the number of alien members on the Board of Directors of a landholding company which is limited to 40% alien participation. Another concern is the possible forfeiture of the property if the provisions of the law is breached. Acquisition before the 1935 constitution. Acquisition through hereditary succession if the foreigner is a legal or natural heir. Purchase of not more than 40% interest in a condominium project. Purchase by a former natural-born Filipino citizen subject to the limitations prescribed by law. (natural born Filipinos who acquired foreign citizenship is entitled to own up to1,000 sq.m. of residential land, and 1 hectare of agricultural or farm land) Filipinos who are married to aliens who retain their Filipino citizenship, unless by their act or omission they have renounced their Filipino citizenship. Foreigners can own condominium units all long as the total number of foreign owned units in a particular development doesn’t exceed 40%. 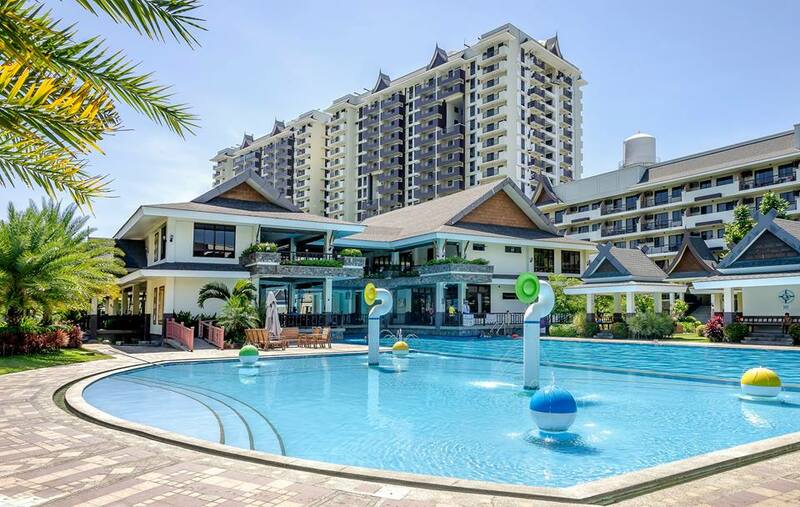 The Condominium Act of the Philippines, R.A. 4726, expressly allows foreigners to acquire condominium units and shares in condominium corporations up to not more than 40% of the total and outstanding capital stock of a Filipino owned or controlled condominium corporation. However, there are a very few single-detached homes or Townhouses in the Philippines with condominium titles. Most condominiums are high rise buildings. Foreign nationals or corporations may completely own a condominium or townhouse in the Philippines. To take ownership of a private land, residential house and lot, and commercial building and lot foreigners may set up a Philippine corporation in the Philippines. This means that the corporation owning the land has less than or up to 40% foreign equity and it is formed by 5-15 natural persons of legal age as incorporators, majority of whom are Philippine residents. Leasing land in the Philippines on a long term basis is an option for foreigners or foreign corporations with more than 40 percent foreign equity. Under the Investor’s Lease Act of the Philippines a foreign national and or corporation may enter into a lease agreement with Filipino landowners for an initial period of up to 50 years renewable once for an additional 25 years. Foreigners owning a house or building in the Philippines is legal as long as the foreigner does not own the land on which the house is built. If holding a title as an individual, a typical situation would be that a foreigner married to a Filipino citizen would hold title in the Filipino spouse’s name. The foreign spouse’s name cannot be on the Title but can be on the contract to buy the property. In the event of death of the Filipino spouse, the foreign spouse is allowed a reasonable amount of time to dispose of the property and collect the proceeds or the property will pass to any Filipino heirs and or relatives. Any natural-born Philippine citizen who has lost his Philippine citizenship may still own private land in the Philippines up to a maximum area of 5,000 square meters in the case of rural land. In the case of married couples, the total area that both couples are allowed to purchase should not exceed the maximum area mentioned above. Former natural-born Filipinos who are now naturalized citizens of another country can buy and register, under their own name, land in the Philippines but limited in land area. However, those who avail of the Dual Citizenship Law in the Philippines can buy as much as any other Filipino citizen. Under Republic Act 9225 (Philippines Dual Citizenship Law of 2003), former Filipinos who became naturalized citizens of foreign countries are deemed not to have lost their Philippine citizenship, thus enabling them to enjoy all the rights and privileges of a Filipino regarding land ownership in the Philippines. If you are in the Philippines, file a “Petition for Dual Citizenship and Issuance of Identification Certificate (IC) pursuant to RA 9225” at the Bureau of Immigration (BI) and for the cancellation of your alien certificate of registration. Those who are not BI registered and overseas should file the petition at the nearest embassy or consulate. Up to 5,000 square meters of urban land. Philippines Document stamp tax – 1.5% of the actual sale price. This is paid by wither the buyer or the seller upon agreement. Normally however, it is the buyer who shoulders the cost. Philippines Transfer tax – 0.5% of the actual sale price. Philippines Registration fee – 0.25% of the actual sale price.